We love mashed potatoes, especially when they’re covered in delicious turkey gravy, and they’ll always be a welcome Thanksgiving standard. But who says you can’t have more potatoes? All the potatoes, really? This year, think about adding another tasty potato dish or two to the holiday table. Besides, vegetarians are eying your sides, and mashed potatoes without the gravy aren’t as enticing. The more sides you have without meat, the more choices they have! 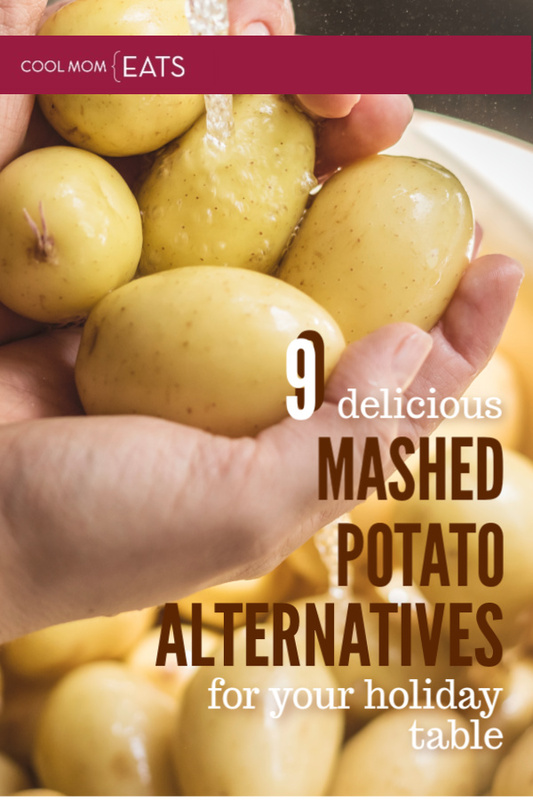 This Thanksgiving, think about changing it up and adding one of these mashed potato alternatives to your usual spread. What happens when you cross loaded baked potato skins with mashed potatoes? Twice-baked potatoes from Ree Drummond, and as always, the Pioneer Woman nails it. Layering potatoes with a delicate béchamel infused with herbs and baking them until they’re brown and crispy makes for an elegant (and delicious) presentation which is just what you’ll find in this holiday-ready scalloped potato recipe from Emma Christensen for The Kitchn. 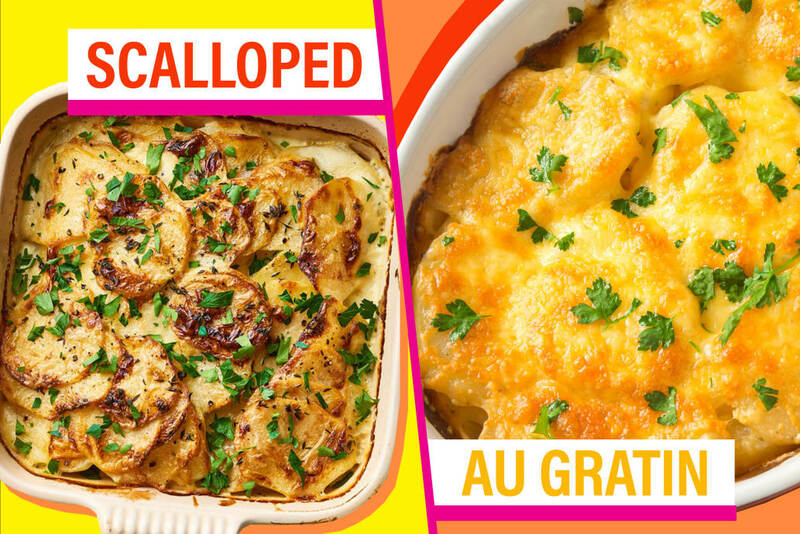 Scalloped potatoes are often confused with potatoes au gratin, and it’s an easy mistake to make! Both dishes are baked, both involve deliciously thin slivers of potato, but only one has cheese. That would be the au gratin, a French term for “sprinkled with breadcrumbs and cheese.” And, breadcrumbs make every thing better, go right ahead. Or as an alternative, check out this Betty Crocker recipe for Extra-Cheesy Au Gratin Potatoes using French-fried onions. I support that! You do not have to be Jewish to love latkes, a traditional fried potato pancake dish that’s most associated with Hanukkah. 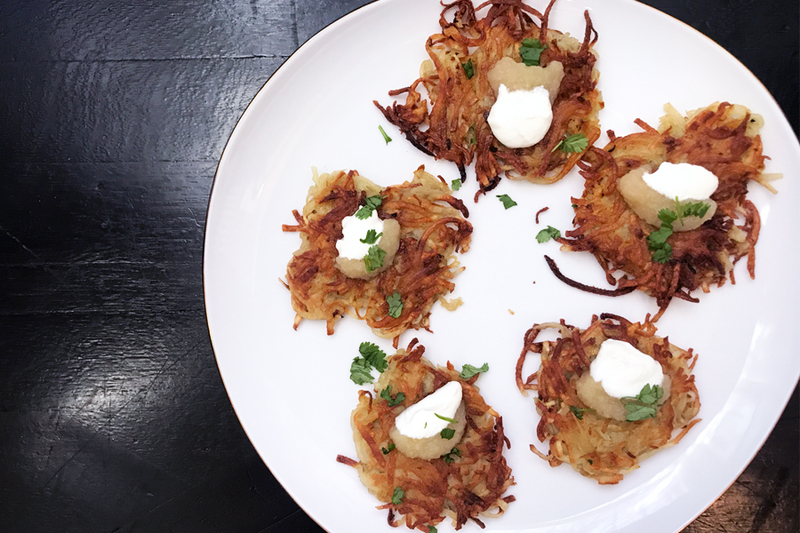 This is literally the most delicious way to serve potatoes, and the best potato latke recipe (also shown at top) happens to be from our own Stacie, who makes them super easy! Yes, gnocchi is potato-based so why not consider serving them as a side instead of mashed potatoes? Martha Stewart’s 4-ingredient gnocchi recipe can be made ahead and frozen. Hooray for anything that can be made ahead so you can get dinner on the table at a reasonable hour! Related: 8 genius make-ahead Thanksgiving tips. Can you really ever have too many? Who can say no to tasty Polish dumplings? 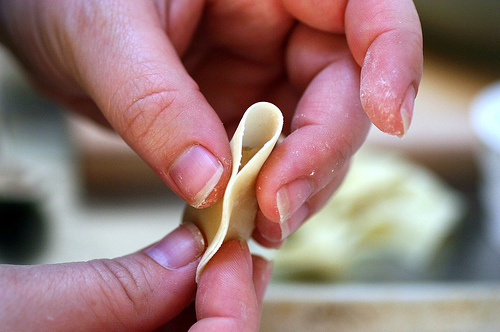 This easy potato and cheese pierogi recipe from Smitten Kitchen makes use of store-bought gyoza wrappers, making the whole project much quicker. If you have vegan guests, these cheese-free pierogi from Genius Kitchen are vegan, but everyone will love them. Potato salad is not just for summer picnics! Food & Wine’s warm potato salad with pancetta and brown butter dressing sounds like a darn delicious addition to the Thanksgiving table, and a perfect cool-weather mashed potato alternative. 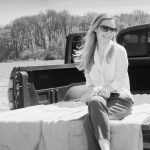 A fancy baked french fry recipe can be absolutely perfect on a holiday table, and there are so many great recipes. 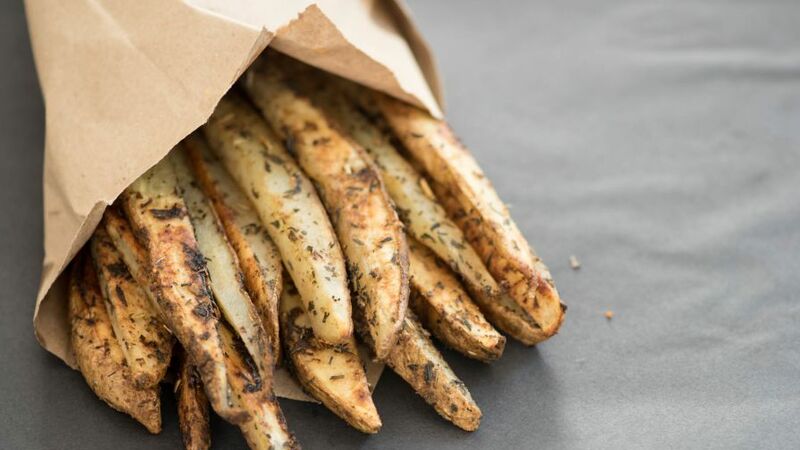 We’re eyeing this Genius Kitchen recipe, aptly named Little Piece of Healthy Heaven French Fries. It’s made extra delicious (or heavenly) with a dusting of herbs de provence, spices, and parmesan. Serve upright in some pretty mugs on a more rustic holiday table, or in silver julep cups if you have a bunch around. Still feeling like the holidays aren’t the holidays without mashed potatoes? No argument here. Just try to up your game, using this wonderful Bon Appétit recipe for one-pan mashed potatoes that’s delicious and, honestly, pretty easy.